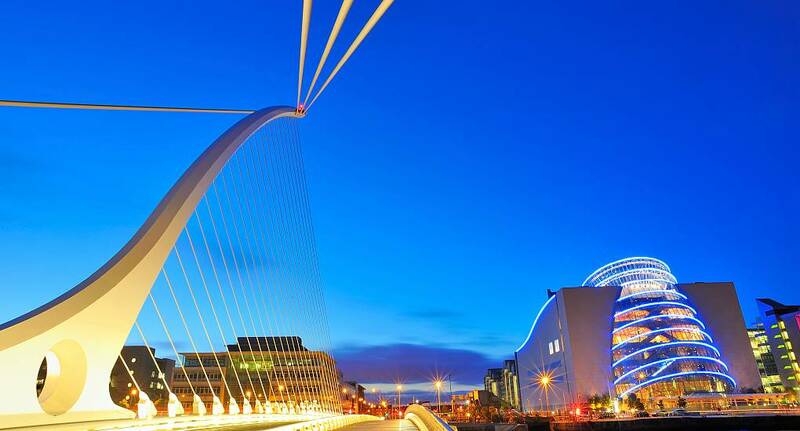 The beautiful city of Dublin in Ireland has a varied and vibrant nightlife. Voted the friendliest city in Europe and as you can expect there are pubs right across the city. Temple Bar is the focal point for most hen groups with its vast array of pubs and clubs, as well as being known for its street performers and intimate music venues. The activities in Dublin range from the adrenaline pumping to the more relaxing, making this city an ideal location for hen groups whatever they want. You can enjoy the exhilarating RIB tour, the classic pamper experience or enjoy a cocktail making class. Enquire now to find out more about A Dublin hen Experience.